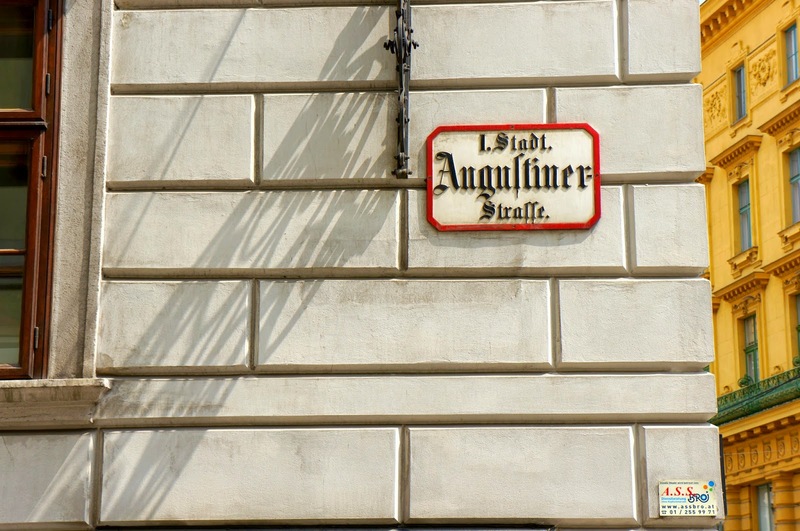 It’s not hard to see why Vienna is sometimes described as the world’s cultural capital. 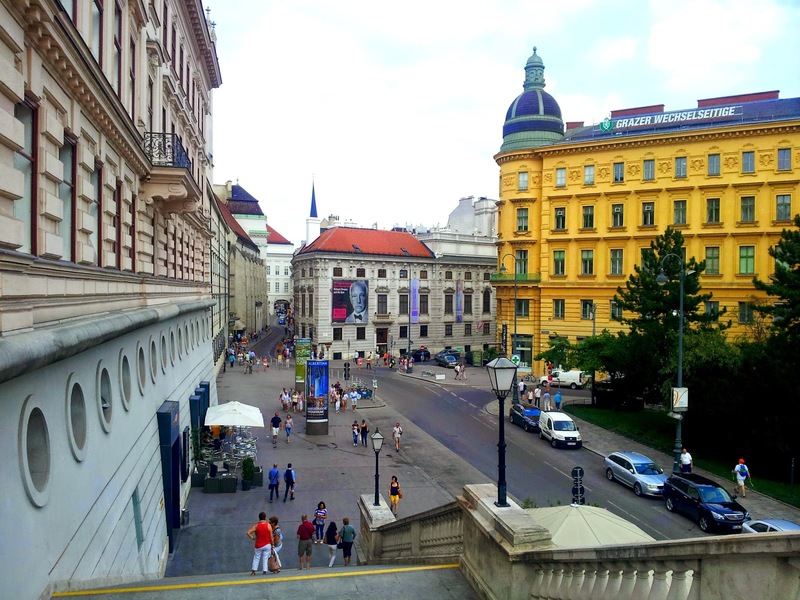 It’s a city steeped in classical history, from music; Beethoven, Mozart, Schubert and Johann Strauss each made it their home, to art; Vienna has produced centuries of famous artists thanks to a history of art-loving rulers and monarchs. 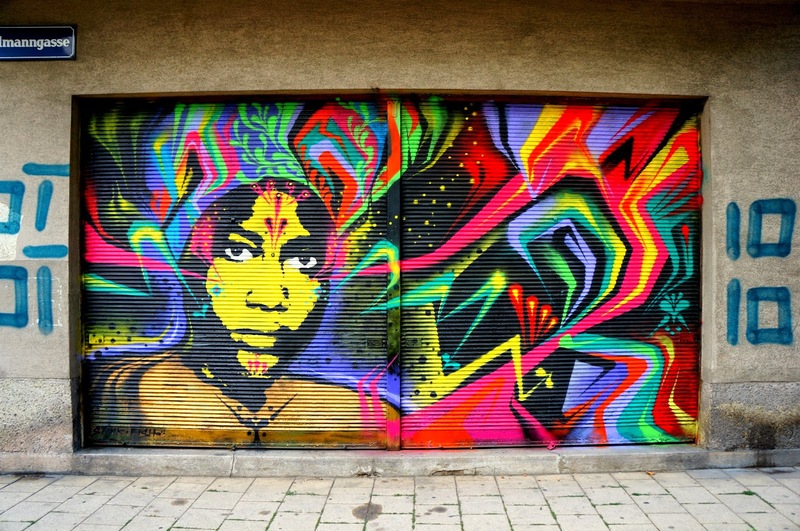 Nowadays, Vienna also wears its art on its sleeve, with many prolific street artists adding another dimension to Vienna’s well-preserved streets. Whether you choose to spend your time wandering across imperial squares or pounding urban streets, in this city of two sides there’s plenty to do and see. 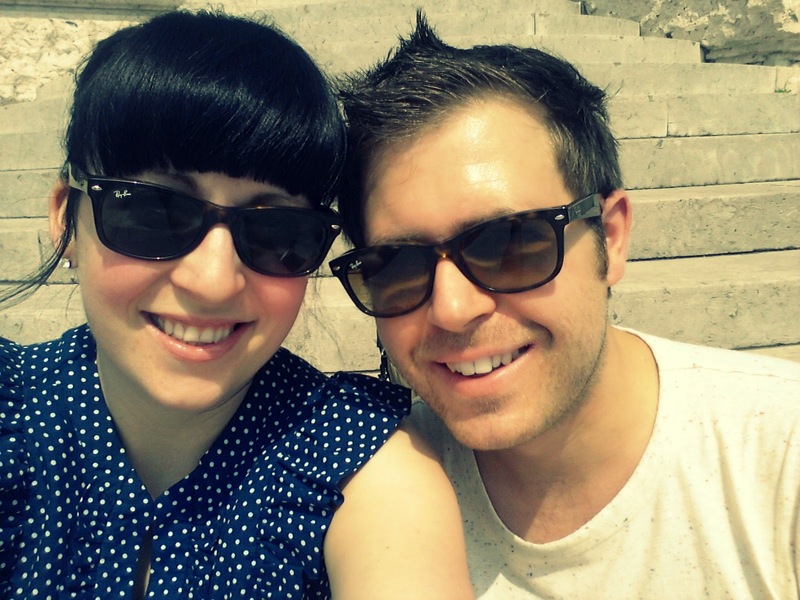 During our travels this summer, John and I decided to return to Vienna… just for the day. 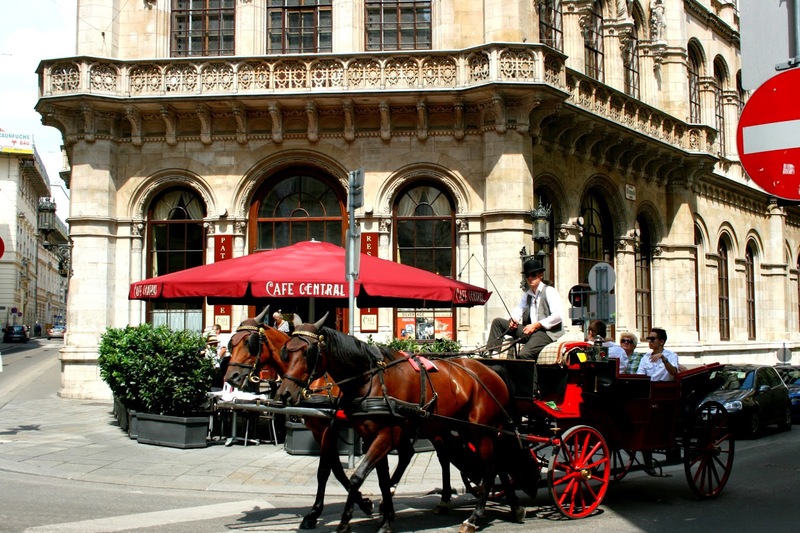 No visit to Vienna is complete without a stroll to Café Central, Herrengasse 14, to experience the delights of this famed Viennese coffee house. Enter a world of 19th century charm, complete with marble ceilings and a grand piano, and its not hard to imagine ex-patrons Freud and Trotsky deep in conversation over a Wiener Melange or two (Hitler was also rumoured to have enjoyed Café Central, yet you won’t see that mentioned.) 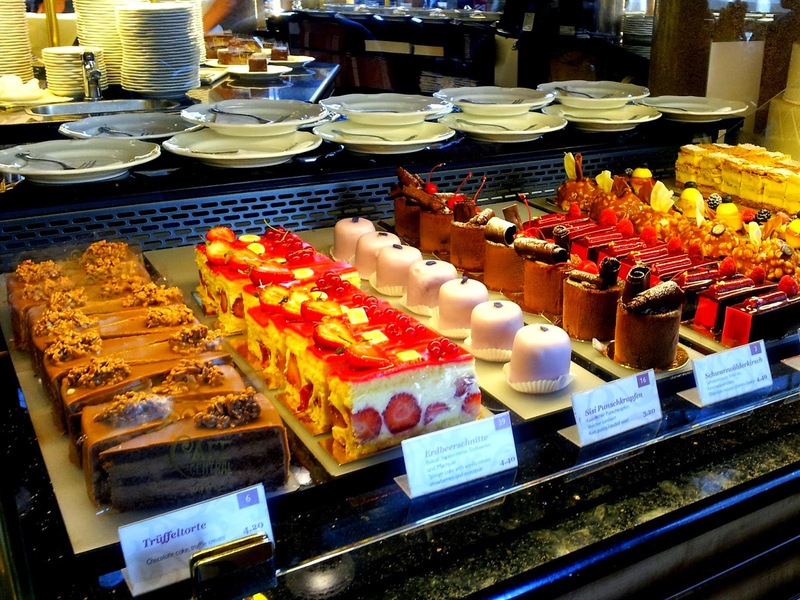 Not just famed for its customers, Café Central is known for its Austrian specialties but it’s Central’s cakes that are the real crowd pleaser and are not to be missed. You may have to wait for a seat, but trust me, its worth it. 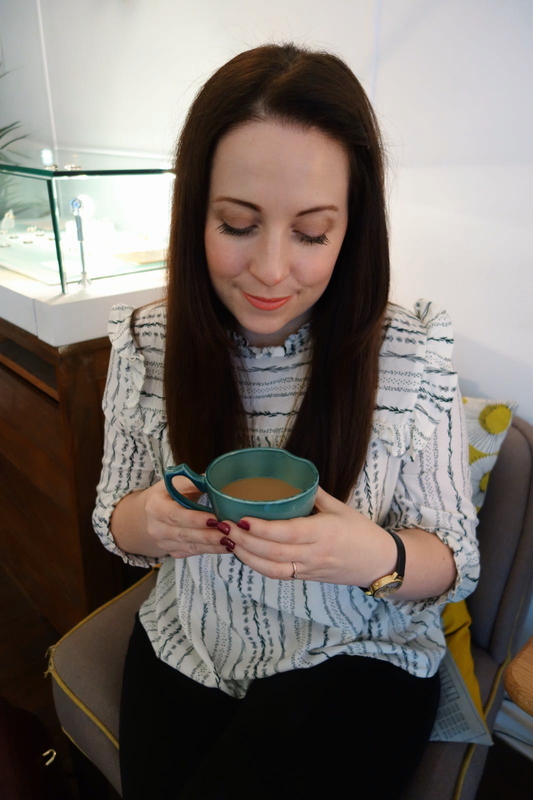 We stopped by for a coffee and a cake before hitting Vienna’s streets. 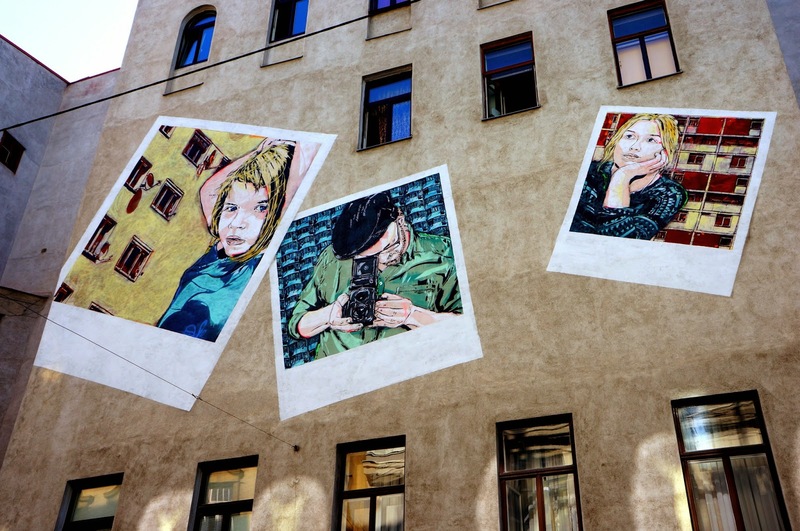 Vienna is host to over 100 art museums and exhibitions, but you won’t find us observing art indoors, nor paying an entry fee. 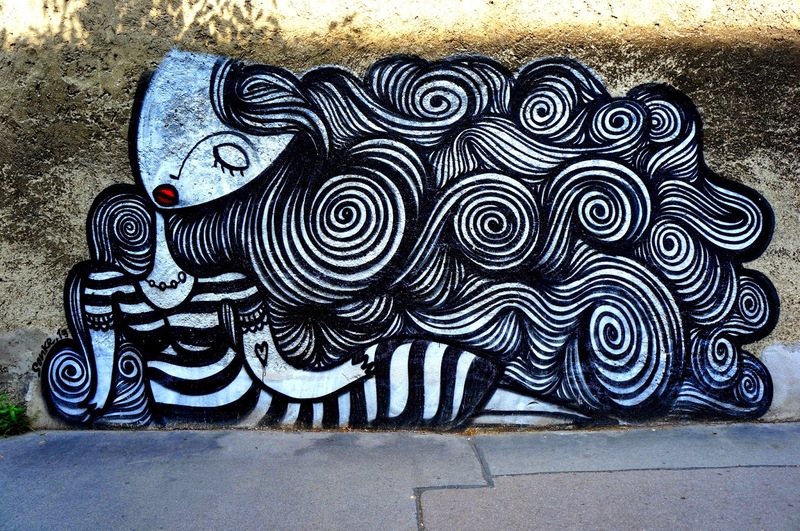 We prefer our art a little more subversive so it’s on Vienna’s streets where we spent most of our time. 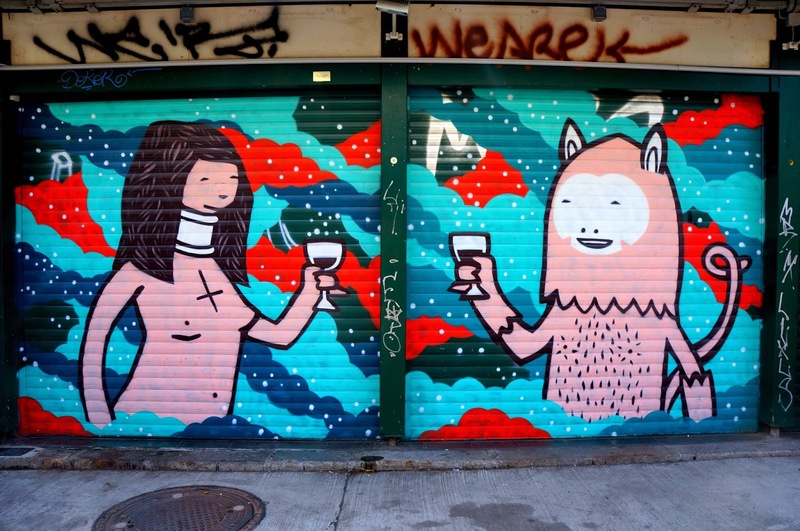 With two new beautiful murals to find, our efforts were rewarded. 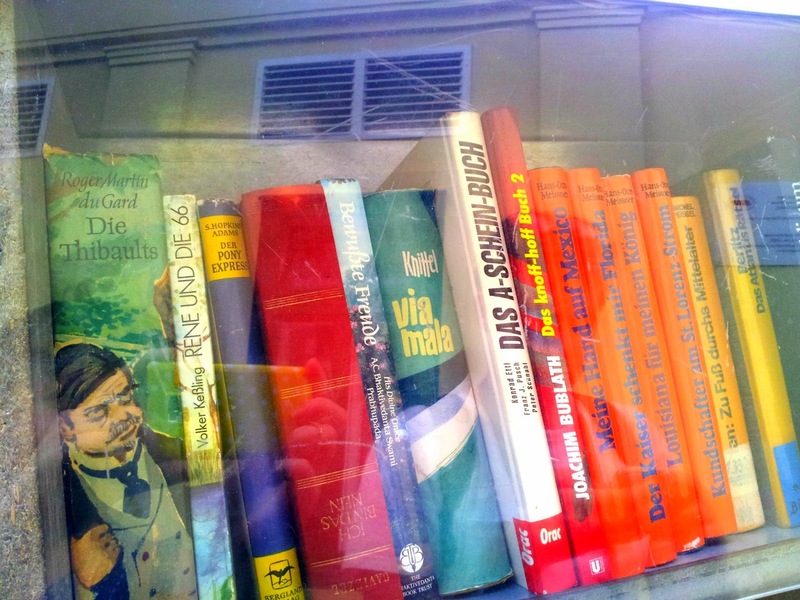 It’s not just art that you’ll find on the streets of Wien, but books. When I find saw these book stands dotted around the city, I wondered what the catch was. I soon realised that it was simply a book swap. 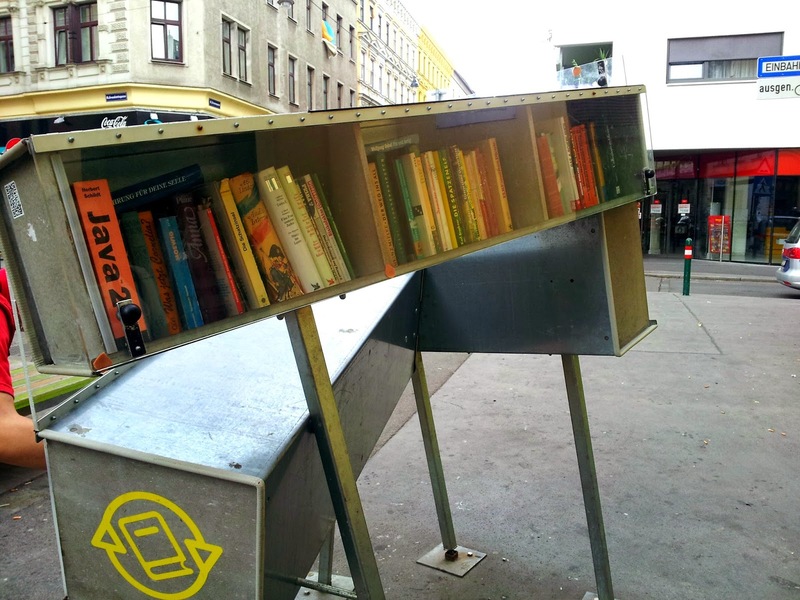 A place to discard your old books and pick up new reads. What an ingenious, sustainable idea! Learning classical pieces on the piano from an early age means that I was keen to see where the musical greats were laid to rest. 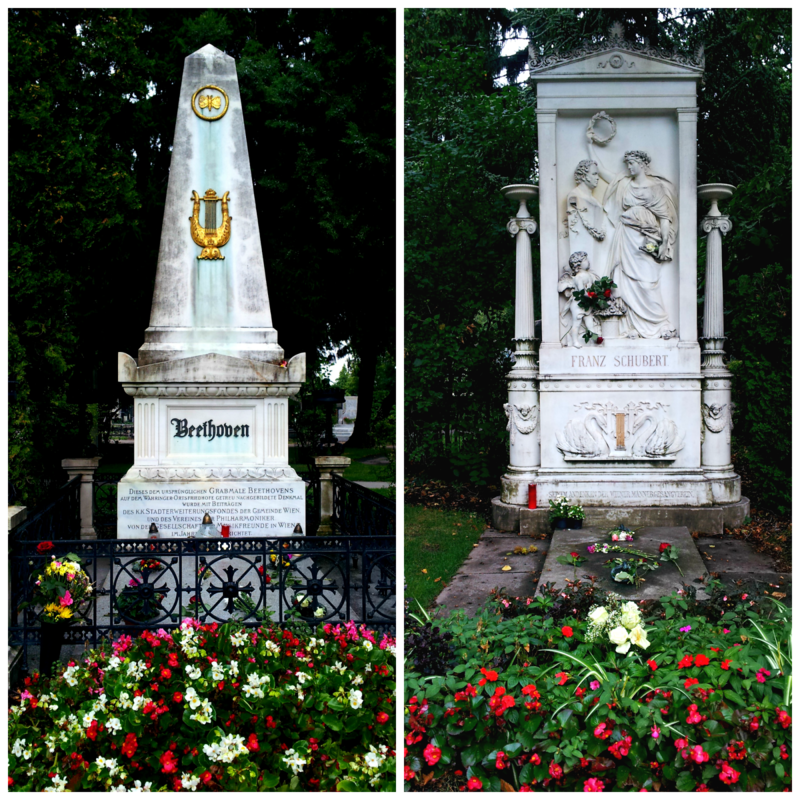 Zentralfriedhof, German for Central Cemetery, is one of the largest cemeteries in the world and Vienna’s grandest. 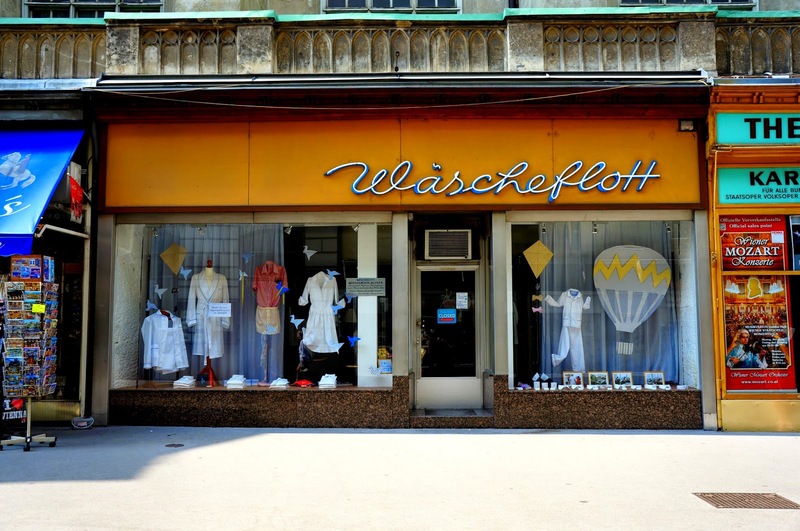 Located in Simmering, Zentralfriedhof is just a short tram journey out of the city centre. 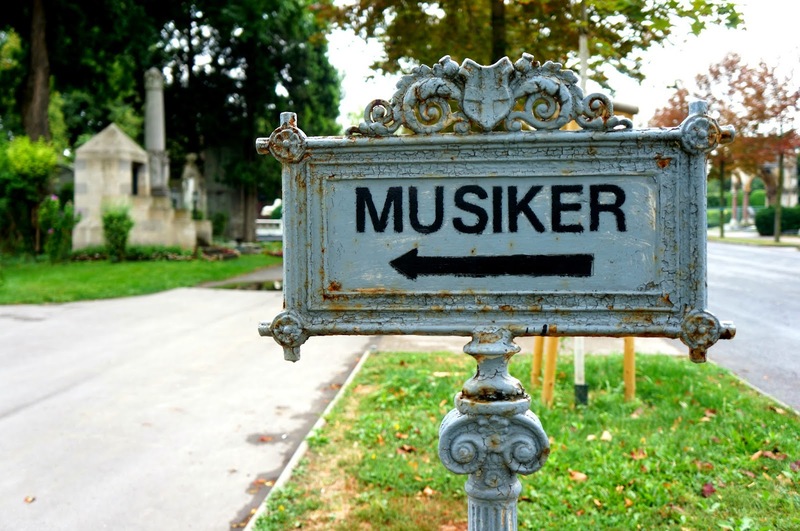 To find notable internments, you’ll need to Google a map but in return, you’ll be rewarded with composers such as Beethoven, Schubert, Czerny and many more. It always a good feeling to return to a city, to over-romanticize, it’s like seeing an old friend again and finding out new things and rediscovering the quirks you’d forgotten. 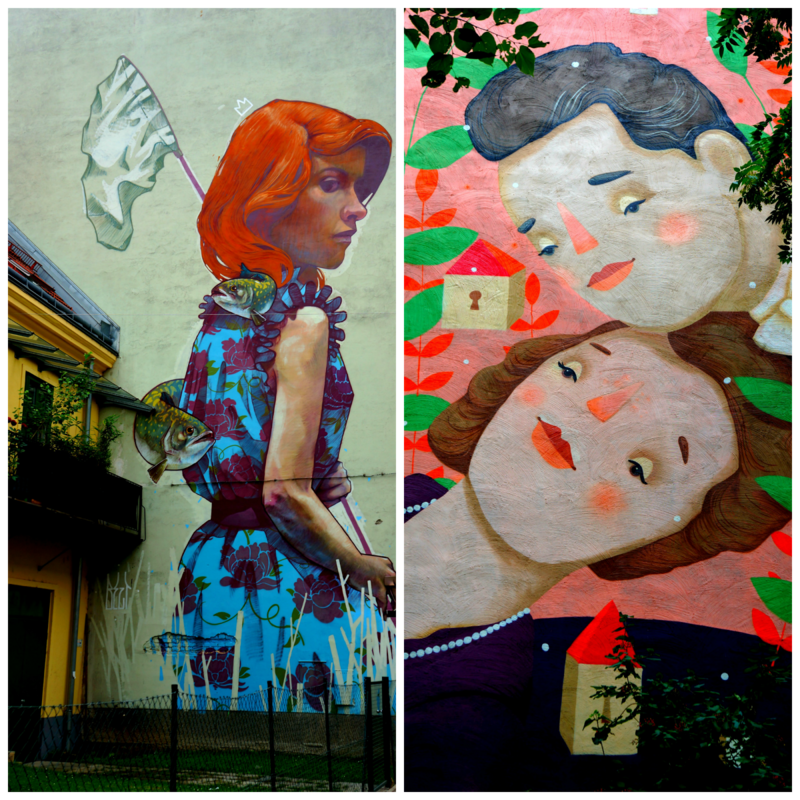 Vienna feels like a friend, albeit an extremely posh one. Have you ever visited Austria?